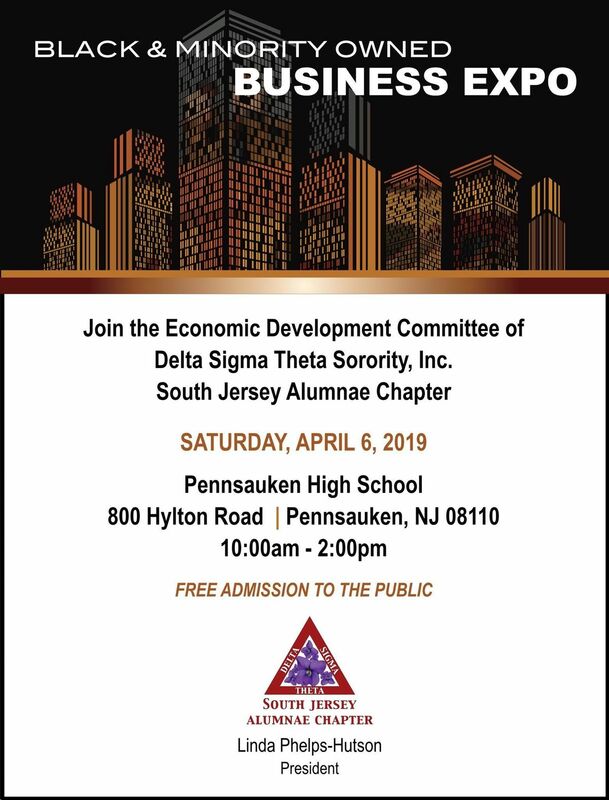 Join the Ladies of Delta Sigma Theta Inc. South Jersey Alumnae Chapter at our annual Black & Minority Owned Business Expo. Welcome to South Jersey Alumnae Chapter of Delta Sigma Theta Sorority, Inc. Facebook Page. The page was created to keep everyone abreast of the activities and programs sponsored by SJAC. We appreciate your continued support. 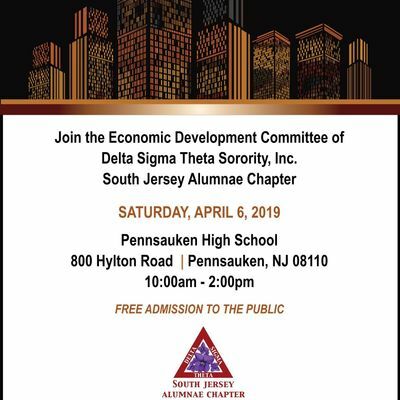 South Jersey Alumnae Chapter of Delta Sigma Theta Sorority, Inc.